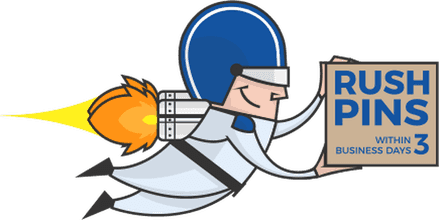 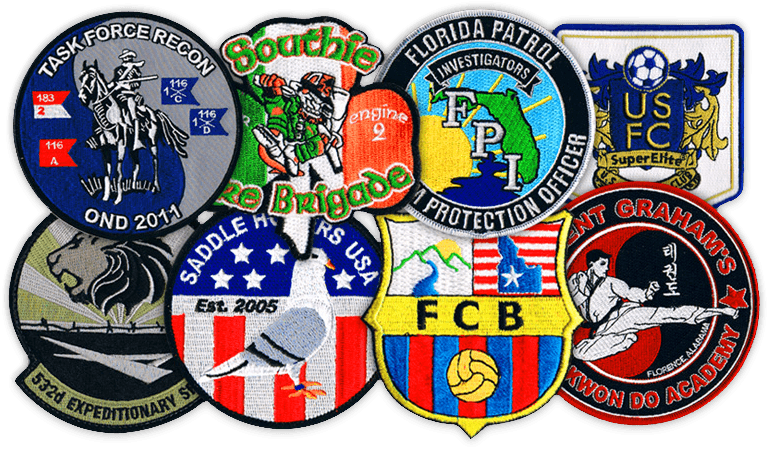 At PatchesExpress we want the whole process of ordering custom patches from online to be an easy and enjoyable experience. 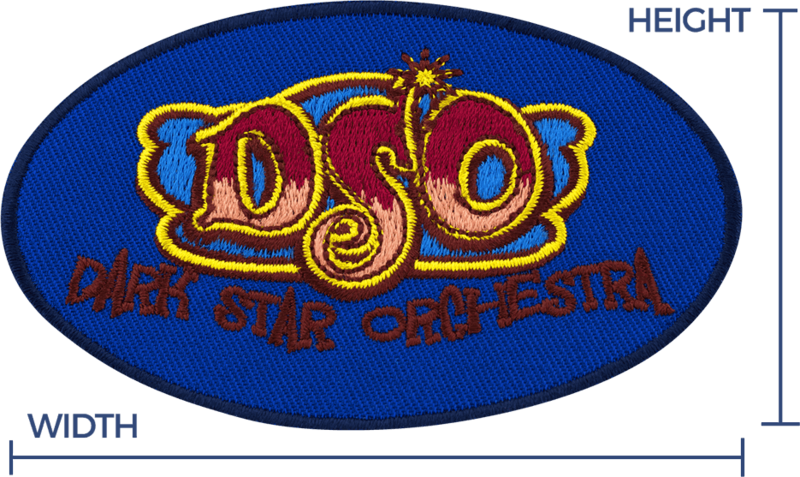 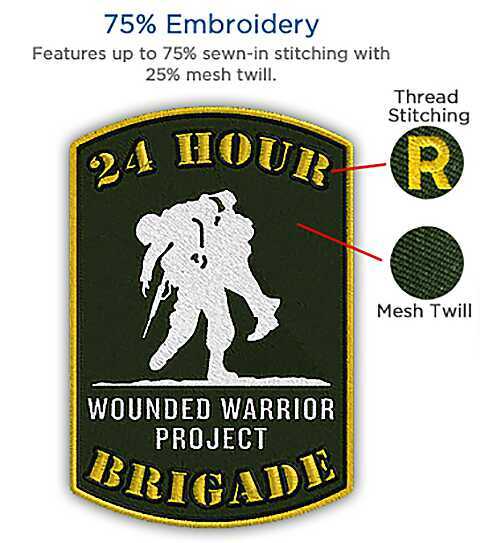 We unconditionally guarantee that you'll be completely satisfied with both your patch design before your order goes into production, as well as your final product. 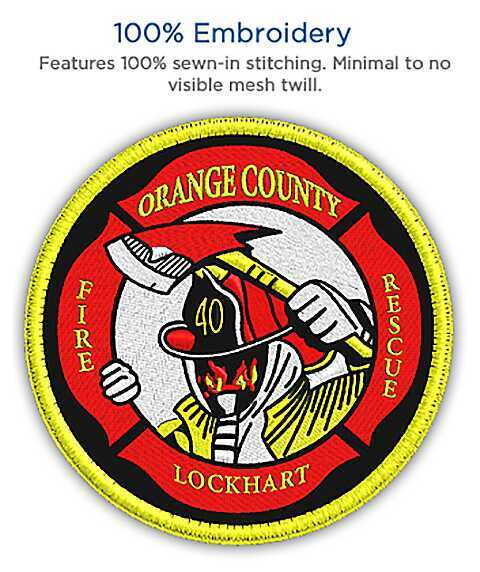 We are a leading supplier of custom patches nationwide for military, police, fire departments, security services, sports teams, motorcycle clubs, scholastic awards, commemorative events, and everything in between, we strive to provide you with the highest quality custom emblems with competitive pricing.